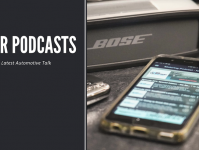 Getting your car mats out for their monthly – or perhaps annual! – clean can be a daunting task. There’s the necessary unpacking of everything in the car, then the attempts to manhandle a vacuum outside. Then there’s the actual cleaning process – awkward scrubbing and hoovering that still leaves bits of detritus in the fabric. 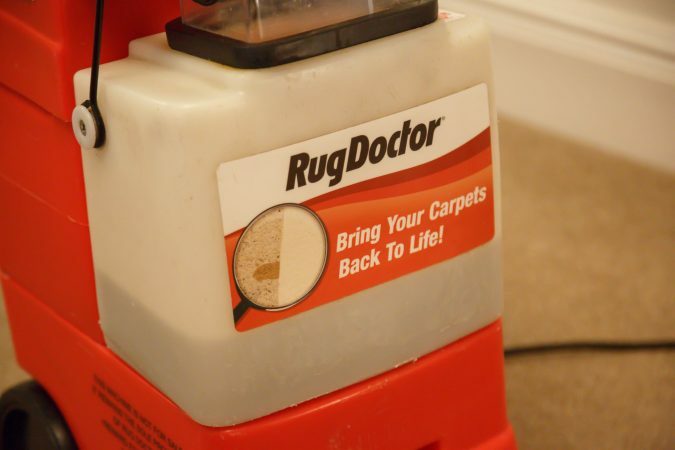 It doesn’t need to be that difficult, however – Rug Doctor have you covered. 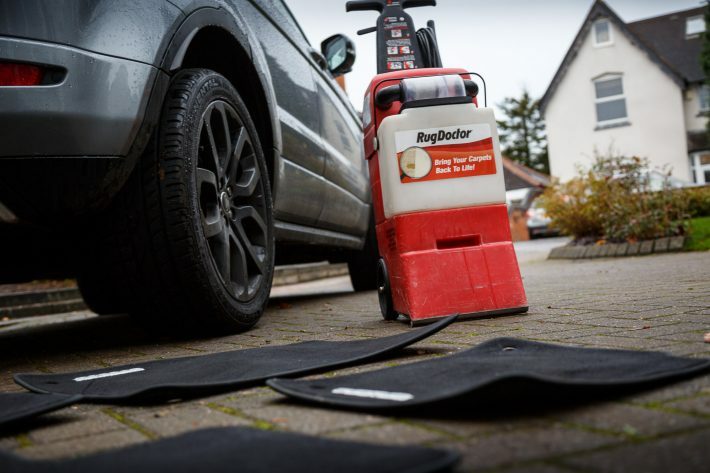 Rug Doctor offer a fantastic service to get any old, lacklustre car mats looking great in minutes. 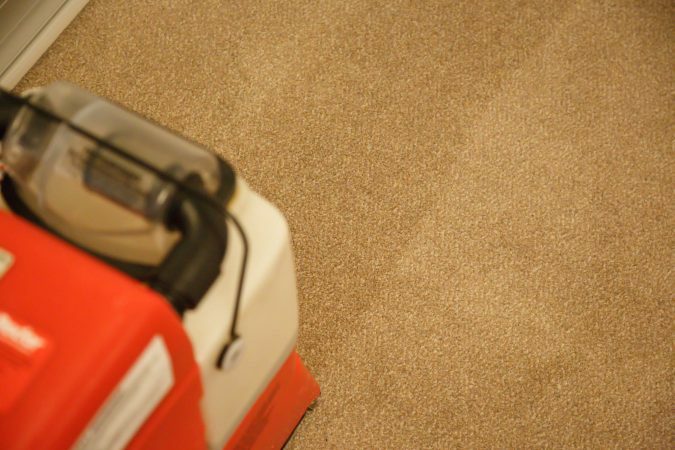 The Rug Doctor machine does what most vacuums can’t – removing all the dust, allergens and general grime from your carpets. It promises to reach even the deepest layers of carpet pile, leaving everything completely fresh. Cleaning using the Rug Doctor is really easy. Just add Rug Doctor carpet detergent to the tank, then pull the machine over the surfaces you want to clean. The detergent even contains stain repellant to prevent future spillage marks. There’s also a useful detachable hand tool for any tricky to reach areas. 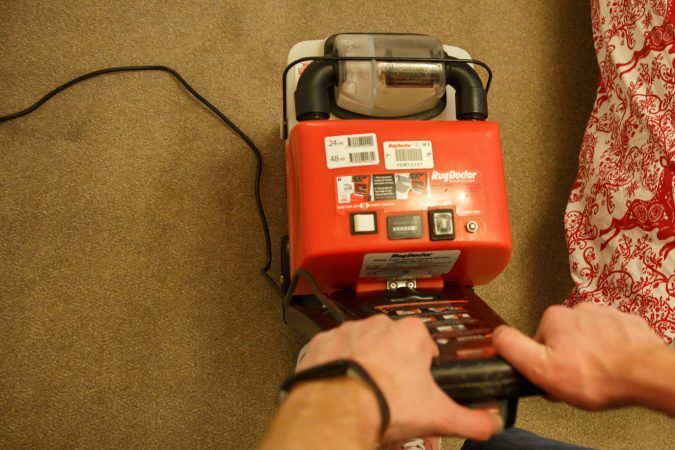 The machine is ideal for cleaning car mats and carpets inside the home too. You can choose from a standard machine, or a Wide Track model to reduce cleaning time over larger surfaces. We hired the standard machine, and the hiring process couldn’t have been easier. It was delivered to our door, and collected upon completion. 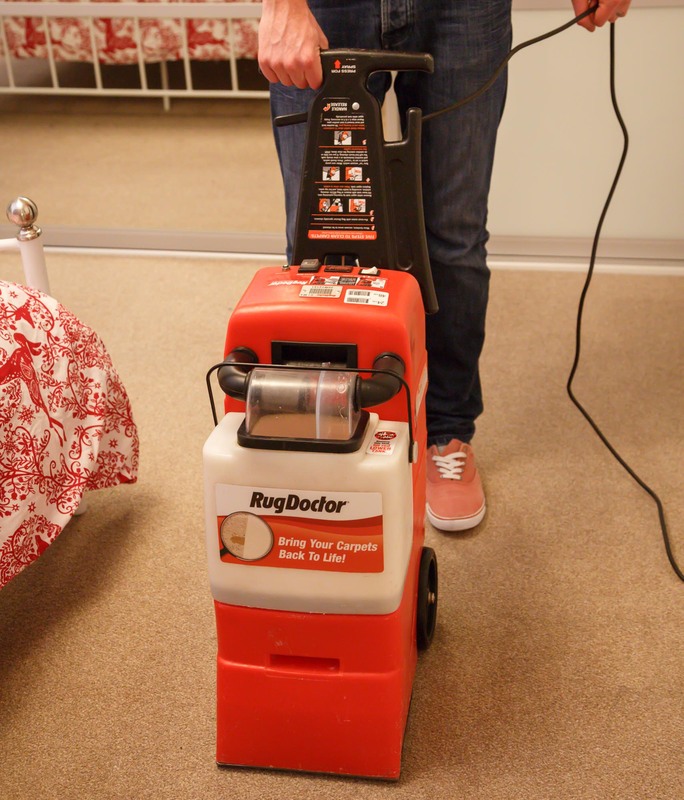 However, you can also collect the Rug Doctor machine in loads of stores UK-wide. There’s a handy Store Finder on their website, which will tell you exactly where to go. 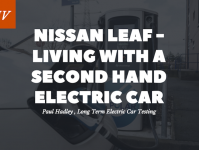 Hire outlets currently include major supermarkets like Tesco, Morrisons and ASDA, and hardware shops like Homebase and B&Q. You do get a really fresh clean from the Rug Doctor. There are a whole host of videos on their site, showing you exactly how to use the machine, and tips for getting the best clean out of it. The detergent is pet-friendly, and removes even the most stubborn stains. The machine itself is rather compact, making for easy storage. 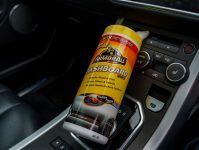 It’s a lot more effective than just giving carpets a once-over with a hoover, which obviously wouldn’t target deep stains. This also means you don’t need to get down on your hands and knees to scrub the carpet clean! 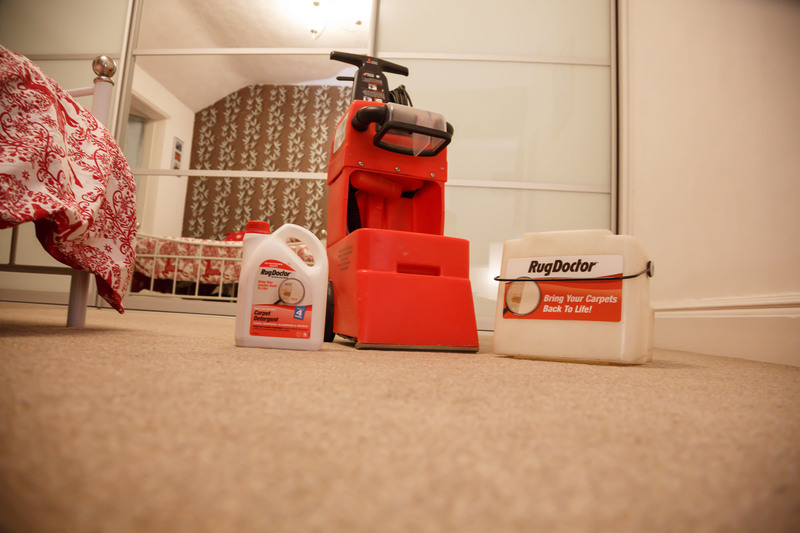 Rug Doctor hire saves you time and effort, and does a fantastic job of it. 24-hour hire starts from £22.99, or 48-hour from £28.99. 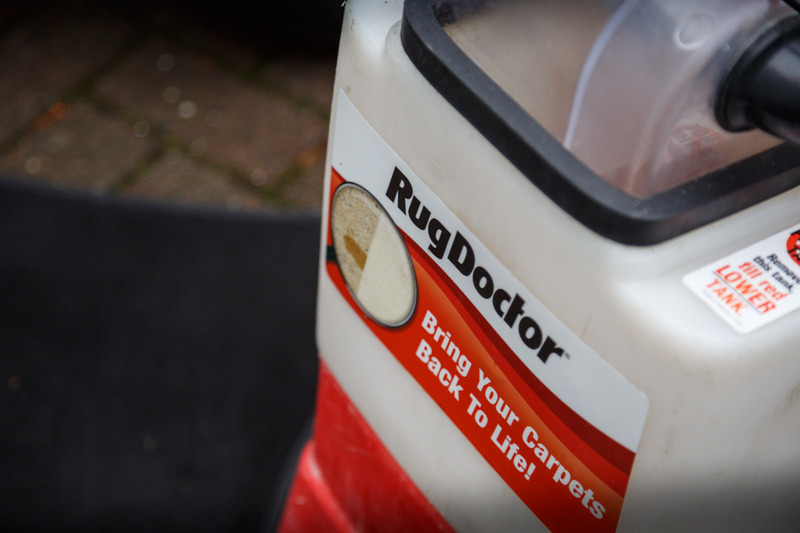 Choose Rug Doctor hire today for a fresher, newer-looking carpet and best of all, an easy clean!